The Columbia Omni-Wick Power Fade ¼ Zip pullover features Omni-Wick protection that pulls moisture away from the skin to keep it cool and dry for all day comfort. 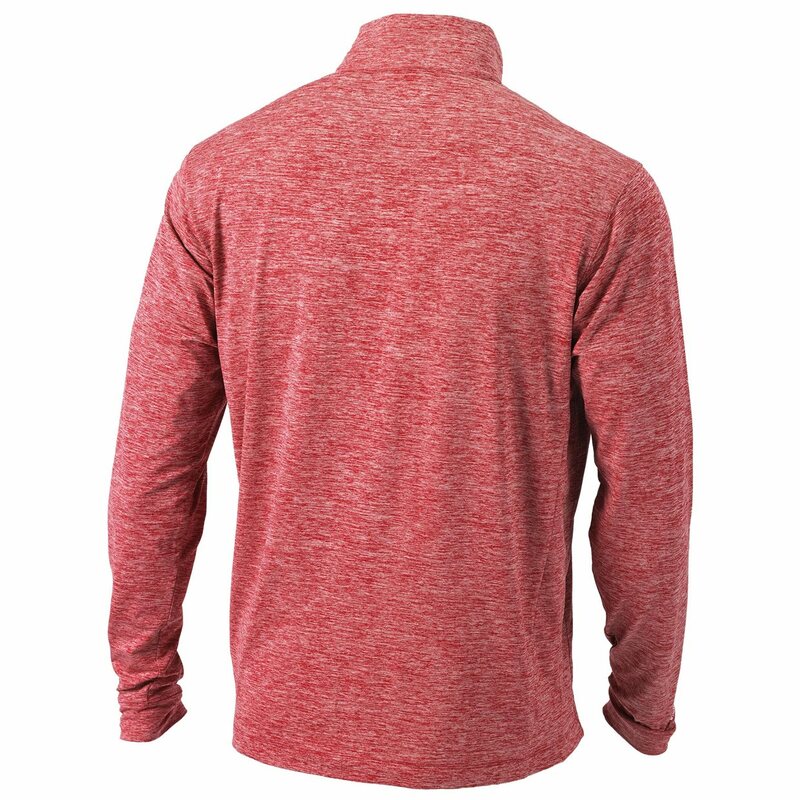 The pullover features a zip placket and a mock neck for additional warmth. 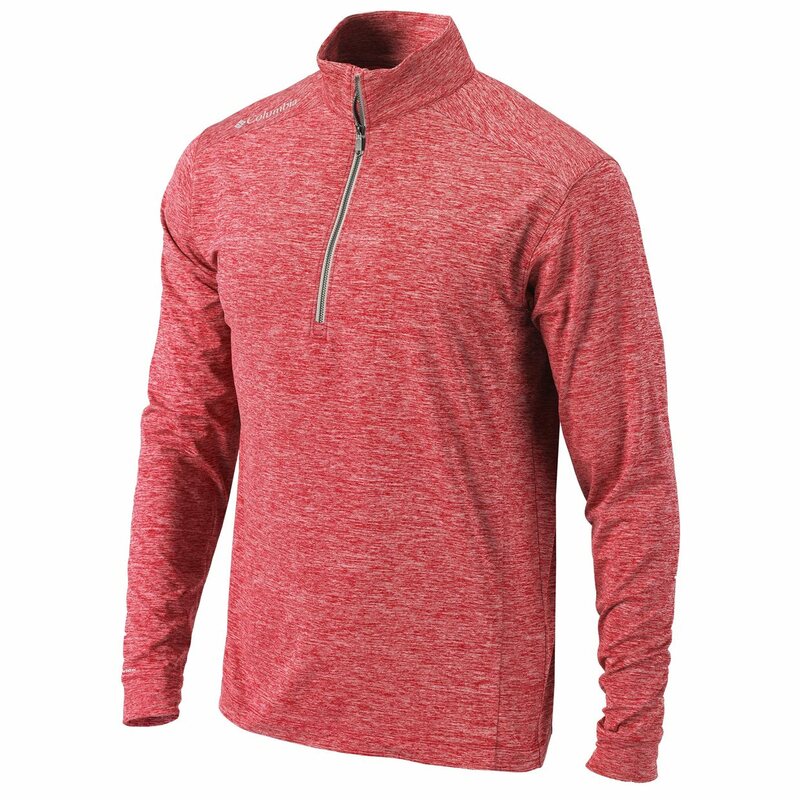 The Omni-Wick Power Fade ¼ Zip pullover can be layered with an undergarment that can be showed off when the pullover is unzipped.